Who said you can’t have the best of both worlds? With our special Super Heroes bouncy castle, your kids won’t have to choose between Marvel and DC heroes - they can get the best of both! Featuring the leaders of the Justice League, Batman and Superman, as well as the famous Avengers (Captain America, Iron Man, The Hulk, and Spiderman), this inflatable castle is sure to be a hit for your little ones and their friends. You are guaranteed hours and hours of jumping up and down in this perfectly safe, and reliable bouncy castle. With this as the center of attraction for your next kids’ party, you can’t go wrong. Now you can sit back, relax, and spend the rest of the day enjoying your refreshments and entertaining guests. 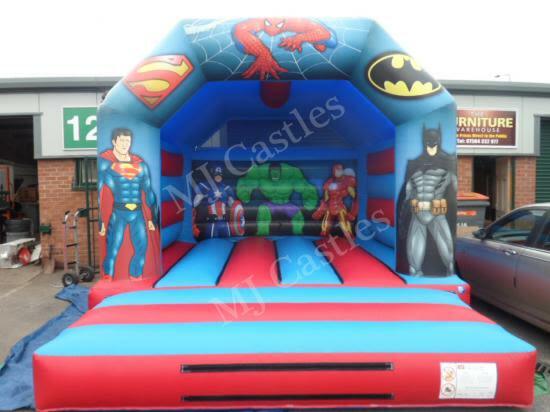 For just £55, you can hire the Super Heroes bouncy castle for one whole day. If you’re planning an overnight celebration, just add another £20. For no added fee, you’ll also get a rain cover to protect the little ones, letting them keep playing even in bad weather. Book a castle through our Contact Us form for your next kiddie event! 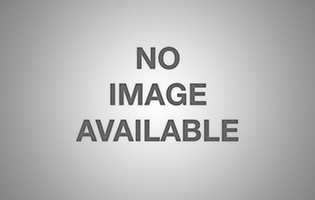 For more information, give us a call, or send an email, and we’ll respond promptly. With our special Super Heroes bouncy castle, your kids won’t have to choose between Marvel and DC heroes - they can get the best of both! Featuring the leaders of the Justice League, Batman and Superman, as well as the famous Avengers (Captain America, Iron Man, The Hulk, and Spiderman), this inflatable castle is sure to be a hit for your little ones and their friends.